SBMS will be running a workshop series specifically designed for women. The series will provide monthly workshops with a small group of women (Maximum 10) that trade at the Market. The Women in Business program is delivered by way of 5 independent workshops. Workshop participants also receive ‘one on one’ mentoring to assist with planning, marketing, staffing, stock management, and digital enhancement of their businesses. 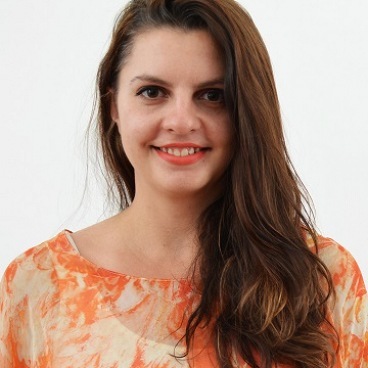 Speak to Katya Ellis, your Trader Connect connection to mentoring and programs. 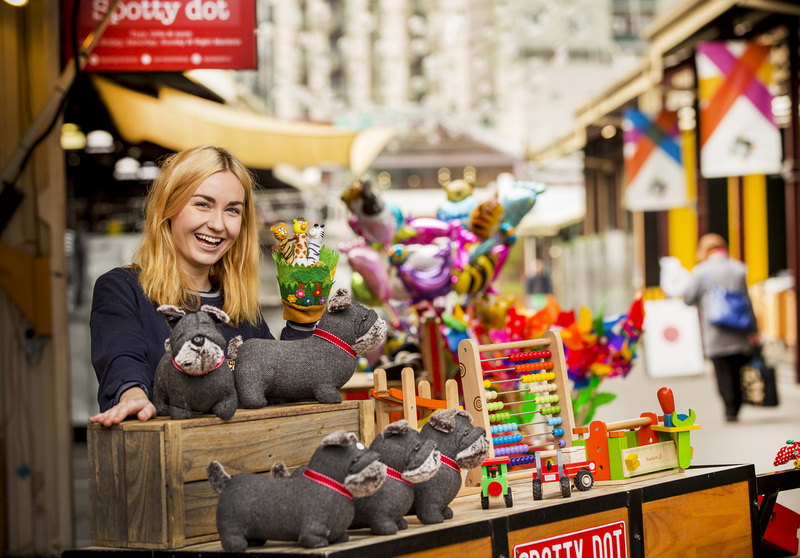 SBMS is working with the City of Melbourne and Queen Victoria Market management to provide support for all market traders through an innovative program called Trader Connect. The program is complimented by access to business skills training videos, podcasts, and local support at the Trader Connect lounge. Traders will also have access to podcasts from business experts through The Small Business Institute website, and where required access to a suite of small business networks and professional organisations and experts.